Once a Landstar owner-operator books a load, they can have up to 50% of the load’s revenue advanced to them prior to loading. 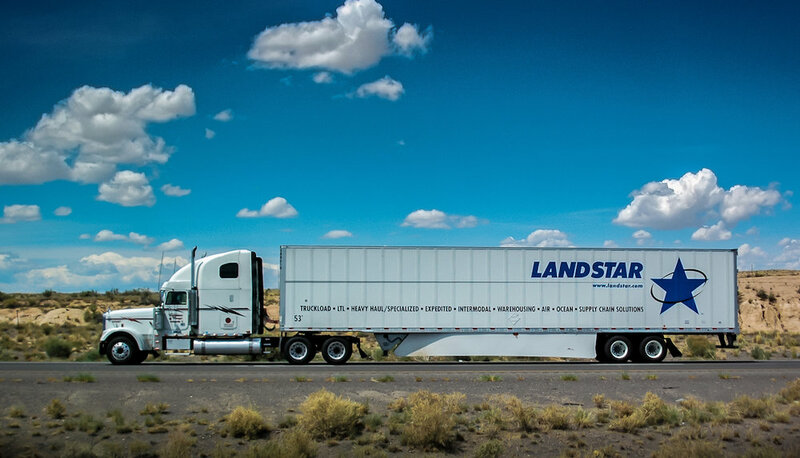 Landstar’s revenue advance program improves owner-operator cash flow and gives them piece of mind. Learn more about Landstar owner-operator pay and earnings potential. If you would like to speak to a Landstar recruiter, click here. If you would like to apply with Landstar, click here. Nov 14, 2017 How Much Money Can I Make? All Copyright © 2019 Landstar KCL Agency / Driver Bridge of Kansas City, Inc. All rights reserved.